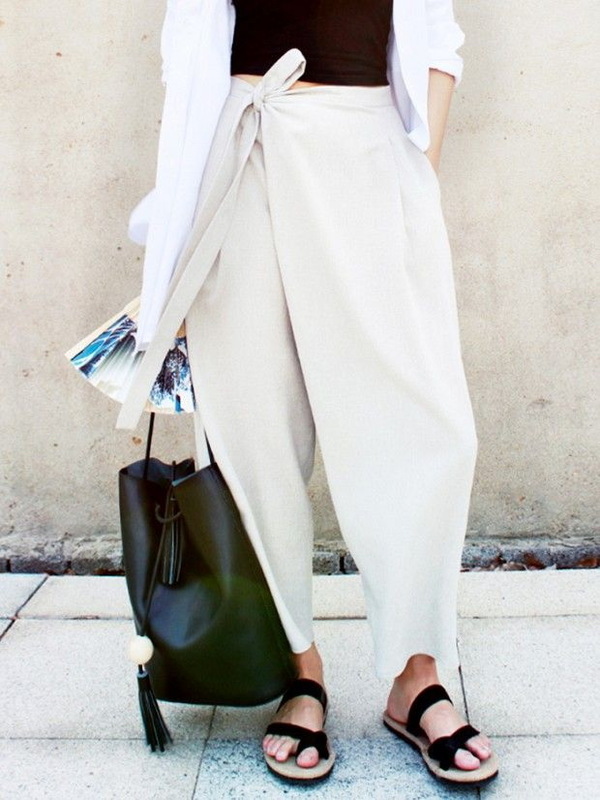 Say hello to a new “It” bag what is an ideal piece to wear this season. 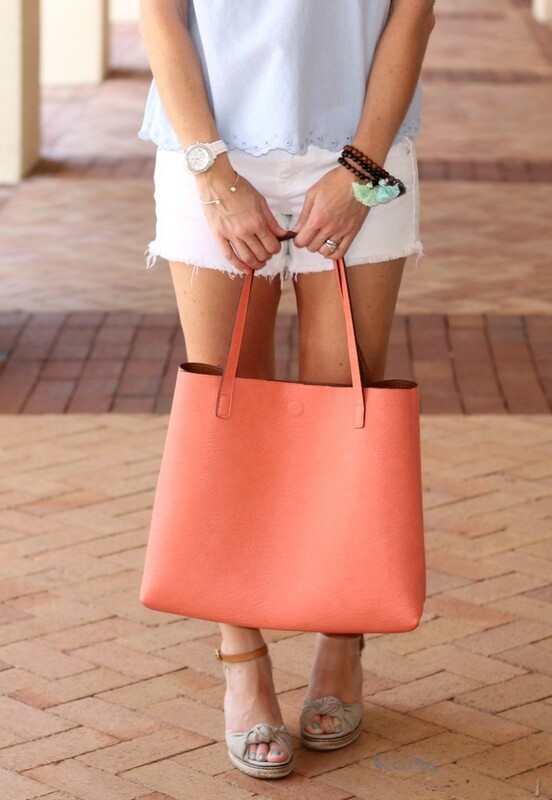 I am totally in love with tote bags! 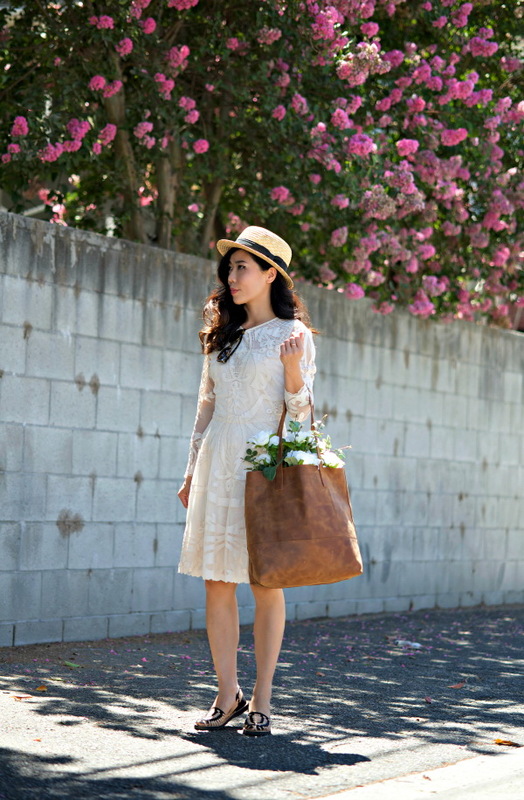 In today's post I am going to share with you my favorite 19 ways how you can wear a tote bag this year. What is so special about this bag anyway? 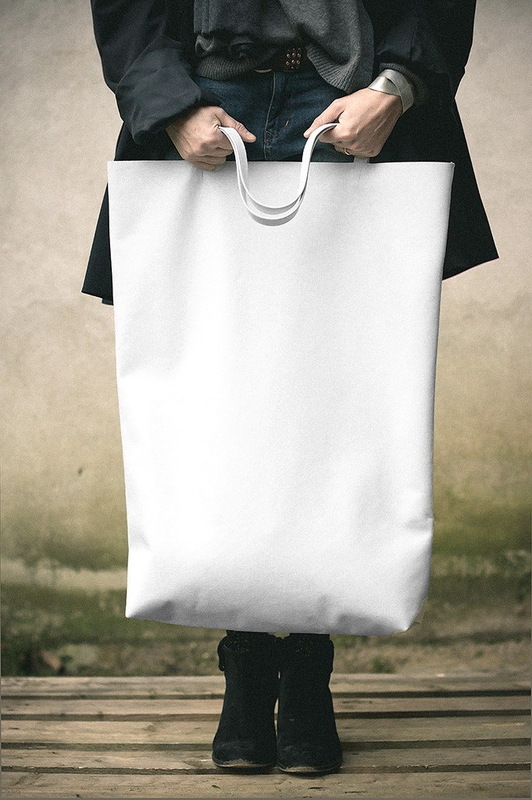 Well, the classic tote comes in a minimalistic look, shape and color. Some ladies say this bag is the most boring one, but thanks to normcore and minimalistic fashion, everything has changed. It's a perfect way how you can update your look. The allcarrying bag will fit your classic outfits, as well as cocktail looks. 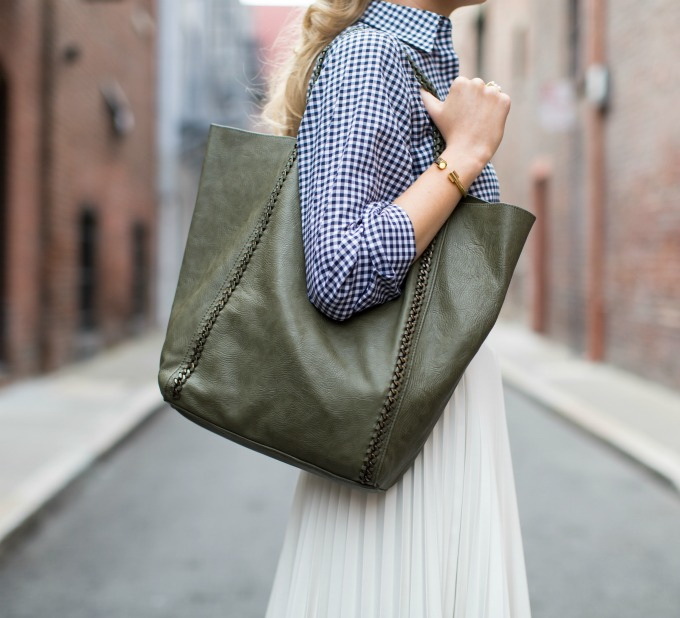 The classic tote comes with a big and slouchy look, two handles and no closing zipper. Gorgeous look! I love every detail of this outfit! We see lady who is wearing blush semi-sheer long shirt-dress (in love with roses embellishments). 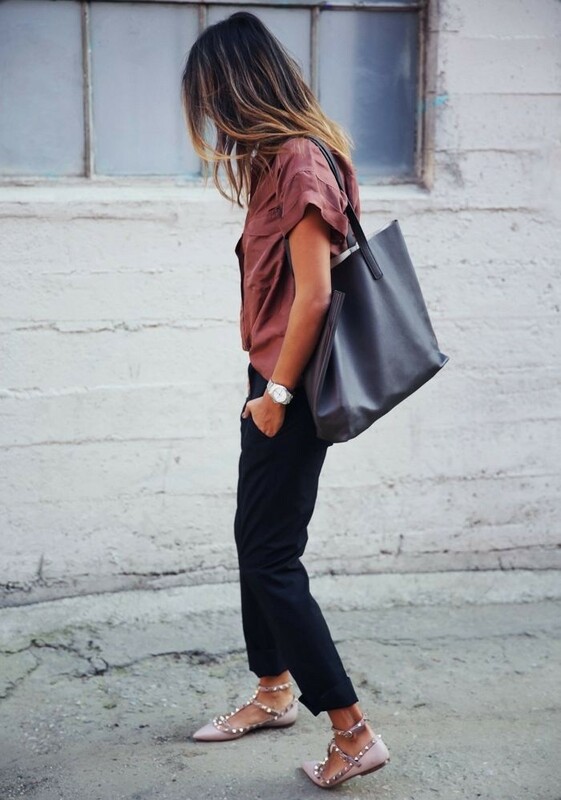 The outfit is updated with a stunning brown leather tote bag. How many likes for this outfit? I remember, when tote bags considered to be the most ugly thing in the world, but, as you all know, everything changes, the masses tastes as well! This minimal look with clean lines, cuts, designs and that sophisticated basic update that ideally fits any outfit is a real must-have of a stylish city dweller. Today's totes fashion lies in the fabrics. There are loads of excellent choices, starting from leather, canvas to plastic and fur. Plus, there are fabulous looking prints and colors to choose from. 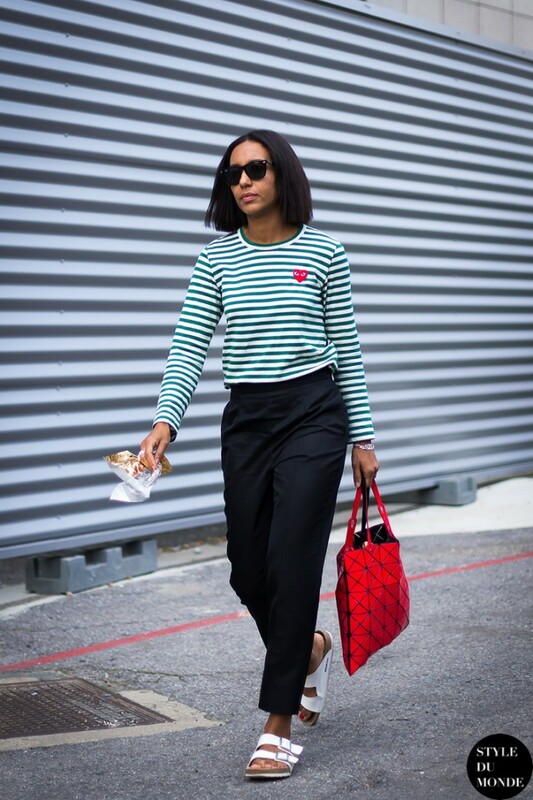 That's why it's crucial to know the best ways and styles to wear with your everyday outfits. Tell me, what you think of these bags in the comments below. Thanks! 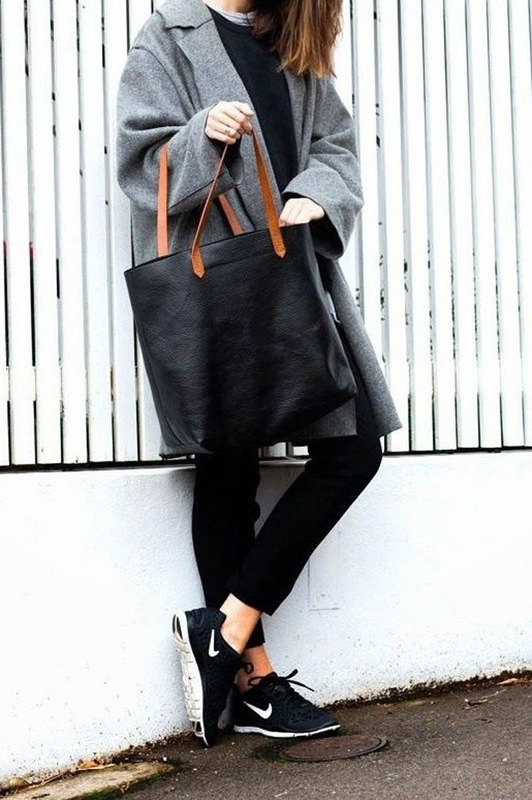 Do you where I can buy the black leather tote with brown handles and the gray oversized coat? I followed the link that is listed below the photo, but it just goes to another site that doesn’t have these clothes. Thanks for your help! Any longchampes should have a similar bag (or a department store like Nordstrom’s will carry Longchampes bags).